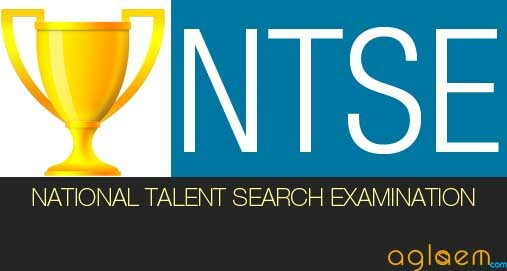 NTSE is one of the most competitive national level scholarship exams in India. While the competition is tough it is definitely beatable if students follow a structured NTSE Preparation Plan. 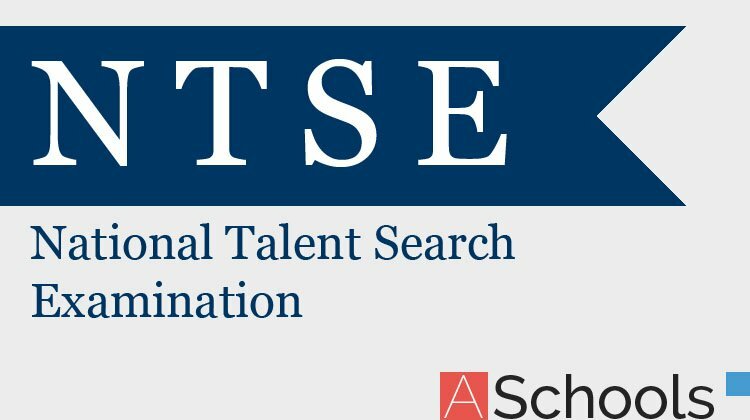 As a strong preparation strategy and a disciplined approach is a must to crack this exam, AglaSem Schools brings you NTSE Preparation Material to guide your NTSE Preparation Online.